The day before my birthday, I went out to water my tree, and there it was. . .even though the “season” doesn’t start until September. 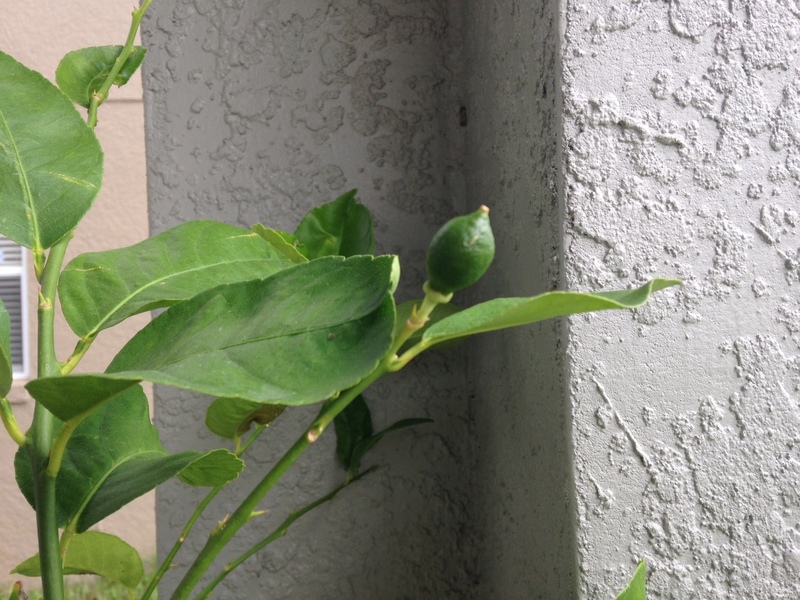 It’s a lime! On MY tree! Oh the beauty that the Lord gives! I’m seeing it today. Are you?